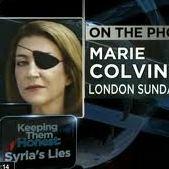 Jefferson would have especially valued Marie Colvin of the Sunday Times of London and Anthony Shadid of the New York Times, both of whom died this week in Syria. 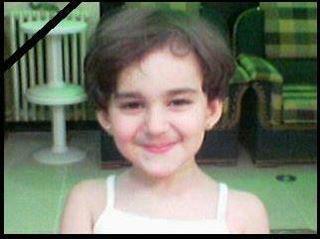 Colvin was killed in a savage artillery bombardment of a residential neighborhood in Homs, Syria’s third city. In her last report, filed hours before she was killed, she explained to CNN’s Anderson Cooper why it was important to show video of a two-year old boy dying of shrapnel wounds to the chest. Can the outside world intervene to stop the slaughter in Syria? The local governor threw the boys in jail, and so the Syrian revolution started. Thirty years ago Syria’s brutal president, Hafez al-Assad, put down an anti-government demonstration in the city of Hama by killing 20,000-40,000 residents. His son and successor, Bashar al-Assad, appears to be made of the same stuff. His forces have killed 5,000-7,000* in towns all over Syria, and his killing machine seems to be gaining momentum. The Arab League and the UN General Assembly have called for an end to the killing and for Assad to leave power. Assad’s answer has been to double down. It’s anguishing to watch the newscasts or read about the slaughter of innocents and feel helpless to stop it. Until the past few weeks outside help was impossible: unlike Libya, where the rebels controlled large chunks of territory and could be supplied and aided easily, in Syria the opposition was scattered and controlled no territory. Sometimes when a politician says something stupid it’s just something stupid. But Rick Perry’s remarks at last night’s Republican debate are fifteen yards beyond stupid. They’re dangerous and unethical. 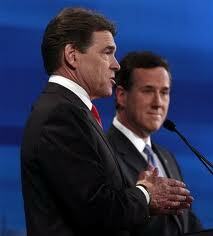 Debate moderator Bret Baier asked Perry whether he thought Turkey should continue to be part of NATO. 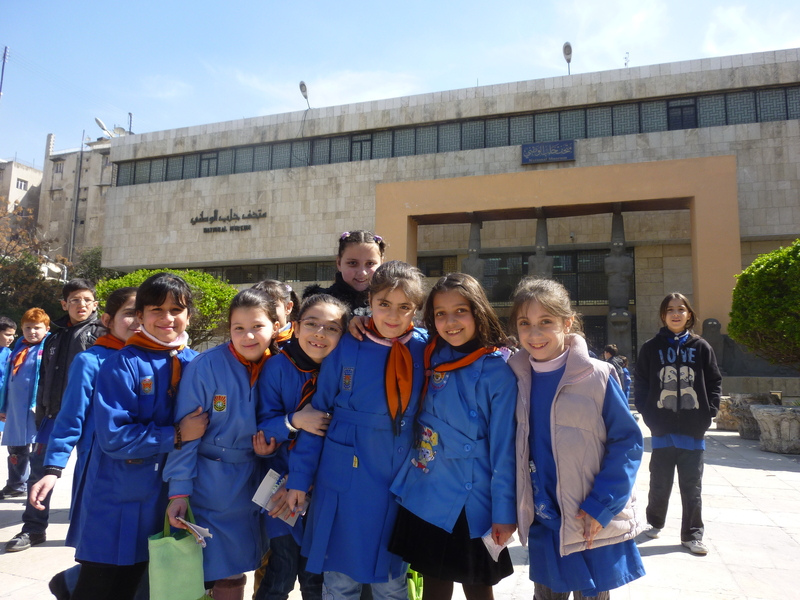 As I read about the massacres in Syria–many hundreds, perhaps thousands of Syrians murdered by tanks, machine guns, helicopters, and artillery fired by their own Army, this picture keeps coming to mind–in March I was framing a photo of the National Museum in Aleppo when these little girls raced into my picture and posed. To me they’re the face of Syria.